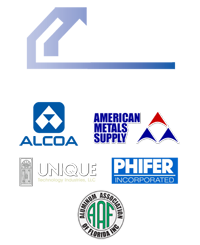 Many of you think of Commercial Residential Aluminum as a pool cage company. You would be correct as nobody in Florida builds more pool enclosures than CRA. But actually we build and enhance all of your outdoor living spaces for your Florida home by building not only screen enclosures but also aluminum railings, fencing, composite roofing, foundations, shutters, shade structures including walkway covers and carports and more. In short we enhance the outdoor spaces you use most. The most popular outdoor spaces have many nuances and there is often much confusion as to the actual definition of some common outdoor areas of your home including Florida Room, Pool Cage, Lanai, Veranda, Patio and Porch. A porch is a covered shelter projecting in front of the entrance of a house or building in general. The structure is external to the walls of the building but it may be enclosed in certain types of frames including walls, columns or screens, extending from the main structure of the home. By contrast a patio is an open area behind your house that is suitable as for use as an outdoor room (paved with concrete, brick, or pavers). It usually hosts some potted plants, patio furniture, a grill and so on. 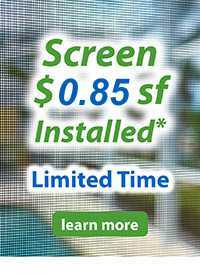 To make a patio more livable during certain times of the year, screened walls are added. Perhaps more common in a condo or apartment building in Florida, a balcony is a platform on the outside of a building, enclosed by walls or balustrades, supported by columns or console brackets. The platform is projecting from the wall of a building, usually above the ground floor. Balconies are typically small and are not used as social spaces or for entertainment purposes. A veranda is a roofed platform along the outside of a house. It’s level with the ground floor and often extends across both the front and the sides of the structure. It can be partly enclosed by a railing. A lanai is similar to a patio but usually enclosed on one or more sides with screened walls, and usually does not have the same heat or air as the home. 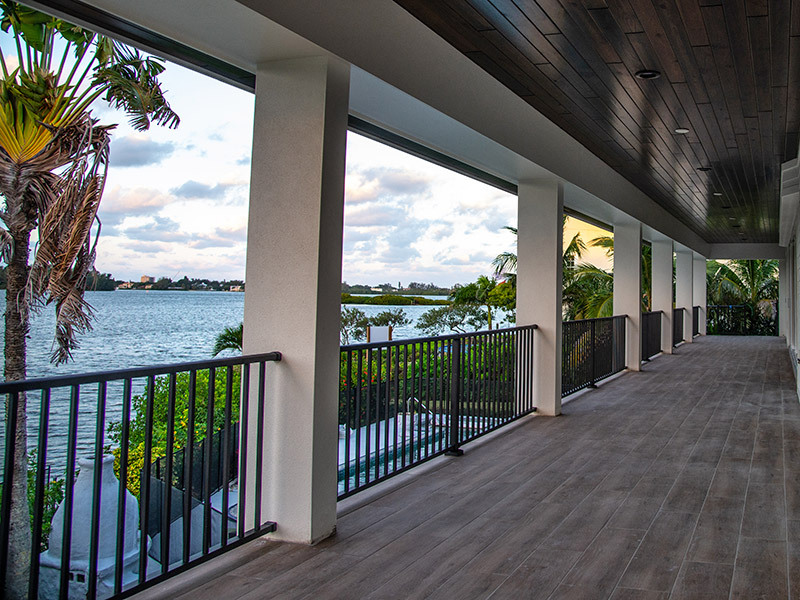 Typically in Florida due to the summer humidity a lanai does not have the same finished ceiling found in the interior of the home nor is it always on the exact same floor level with the rest of the home. Florida Room is generally regarded as a part of the overall house. The walls, floors and ceiling are the same as the rest of the house and the heating and cooling are part of the overall HVAC system. 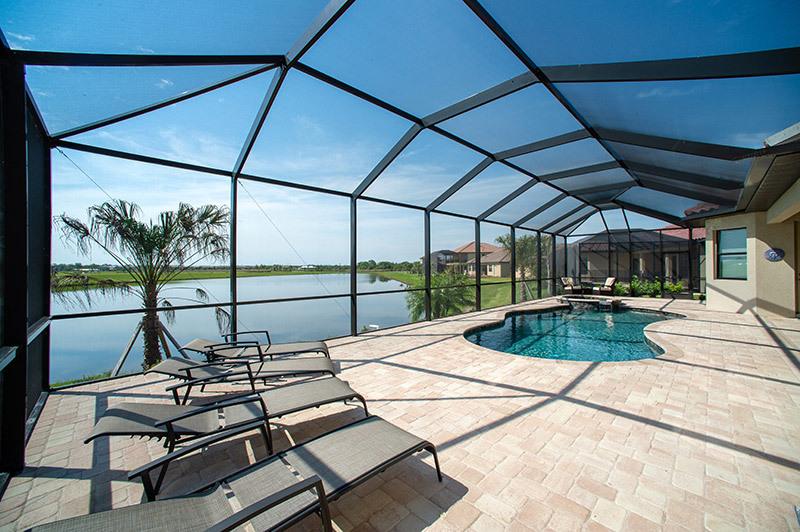 Although some consider a Florida Room in Florida to also be a patio enclosure with a composition or rigid roof, walls and windows as opposed to open air screen enclosures even if the structure is outside the original footprint of the home. A pool cage is the popular name for a screened in pool. Similarly, a patio cage is a popular name for a screened patio enclosure. Generally, a pool or patio cage has a screened overhead as opposed to a solid ceiling or roof (8-10′ high for most lanais). The overhead is attached to the fascia of the roof but it is also possible and quite popular to connect a cage to a gutter or what some refer to as a larger super gutter. A Florida pool cage has at least two, and usually 3, screened walls. One of the walls typically has a door for ingress/egress to the yard. The floor is usually made of bare concrete or pavers; however, many have installed other premium materials to upgrade the flooring. A few others have chosen grass portions (for the convenience of their furry children and themselves) in lieu of hard surface flooring. In addition, there are other options available including what CRA refers to as our Clear View walls that span large distances with special beams to give you unobstructed views outside without looking at multiple vertical beams. Other options include LED lighting and a variety of different screen options. 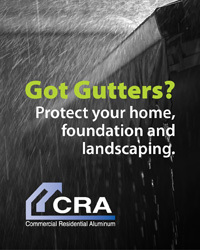 The pros at CRA with offices in Sarasota and Fort Myers Florida can build or enhance any of your outdoor spaces from the ground up with one phone call to (941) 486-9104. You can also request a convenient Quick Quote.